What were the firearms in the expedition? In this expedition they had the best weapons they could get. They were used daily to get food for surviving this expedition. 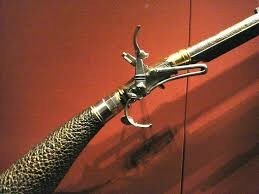 Some of the weapons were bows, rifles, swivel gun, and more. In the winter it was very cold and brutal with a low of -40° F. Hunting became very difficult in this temperature. Many people got frostbite and could not work because they lost toes and fingers, so they could not work. What did William Clark do for the Expedition? 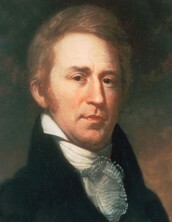 Clark was very important to the expedition. Clark was an experienced soldier and outdoorsman. He was adept with maps and helped figure out routes for the expedition. 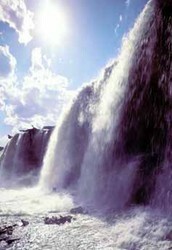 He made the expedition keep going and without him the expedition probably wouldn't have succeeded. Where did the expedition go to? The expedition went from Fort Clatsop on the Pacific Ocean to St. Louis and back. It was a long and panful journey but they accomplished it. 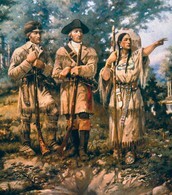 Lewis and Clark took different routes on their way home. 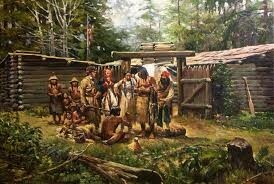 Trade in the expedition of Lewis and Clark. 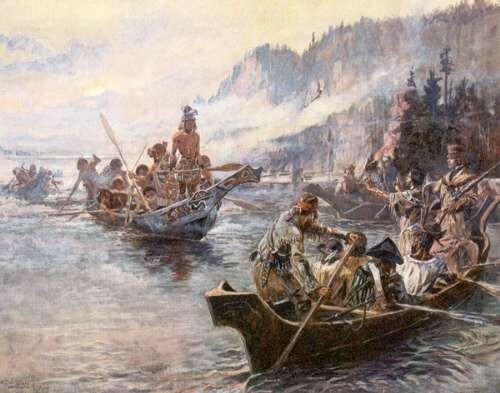 There were many trades along the way with Indians, so the people in the expedition were stocked well. They traded food, clothing and other needed supplies. 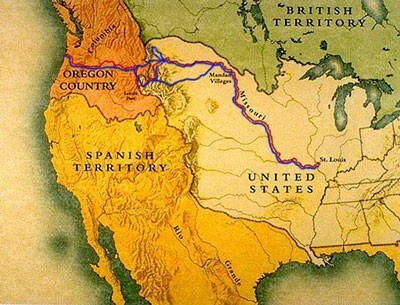 This great expedition started upstream on the Missouri river. On the river, Clark mapped out ways and charted courses to go, while Lewis studied the rock formations, animals, soil and plants along the way. 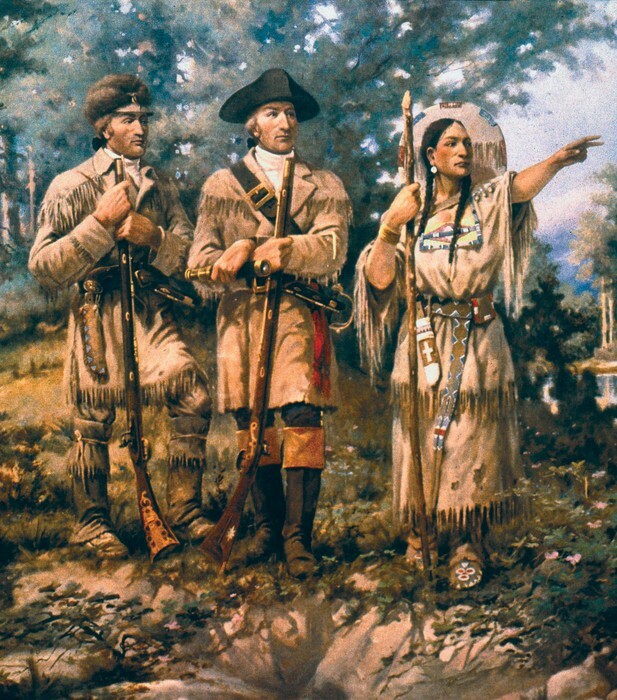 What were the tribes in the lewis and clark expedition? There were a lot a tribes in the expedition but to name a few, Alsea Indians, Arikara Indians, Bannock Indians, and much more. Some helped out, but some caused problems along the way. Corps members on the expedition. Fortunately there was only one death on the expedition. His name was Sargent Charles Floyd and he died from appendicitis which is when a inflamed appendix causes severe abdominal pain. With medical help, he would have survived. This was one of the most challenging obstacles on the expedition. 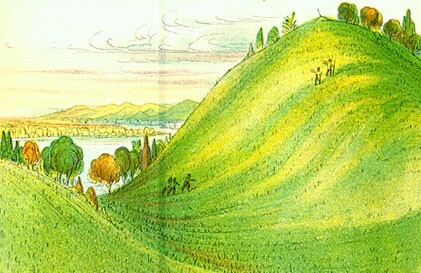 There were dangerous animals like bears and mountain cats that they had to avoid. 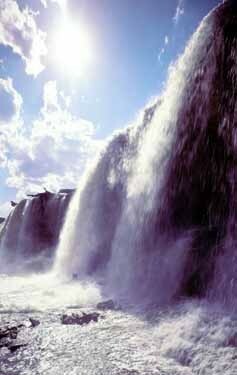 Also, the group members nearly drowned crossing or just observing the great falls. 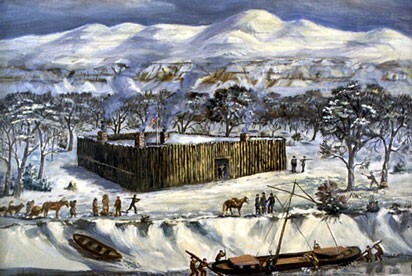 This was a camp that Lewis and Clark's crew built to provide protection for the upcoming months. 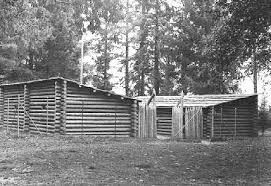 This camp was called Fort Clatsop, and it was a place that the group could stay for winter and traded with Indians.